Portofino Flats at La Riva, Highland Meadows’ new condo community by Landmark Homes. Rustic craftsman ext, elevator service & secured entry highlight inclusions like oversized garage, granite/quartz counters, hardwood & tile flooring, bronze/nickel fixtures, fireplace, stainless appliances, solid doors, A/C & high efficiency furnace. Photos of actual unit for sale. Open houses at the model, 6650 Crystal Downs Dr #104, 11-4 Sat&Sun. $5k towards closing costs if close by 4/1/19! 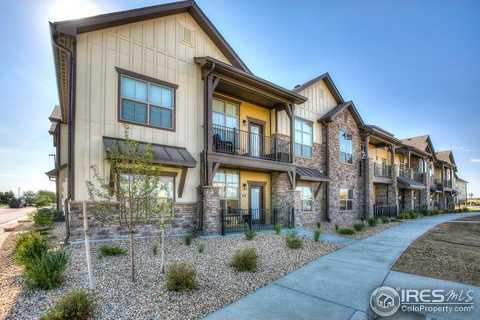 Please, send me more information on this property: MLS# 837386 – $306,683 – 6690 Crystal Downs Dr 202, Windsor, CO 80550. I would like to schedule a showing appointment for this property: MLS# 837386 – $306,683 – 6690 Crystal Downs Dr 202, Windsor, CO 80550.